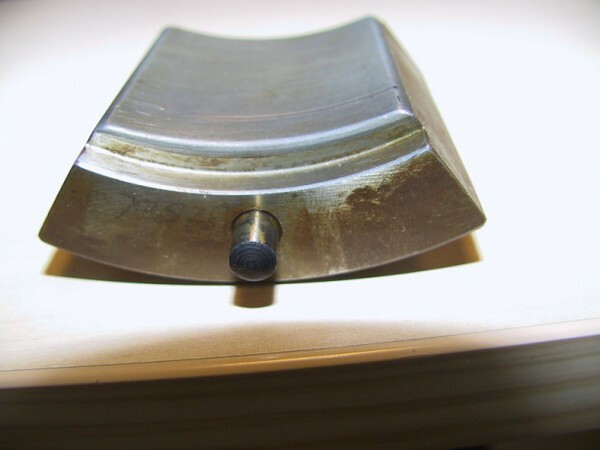 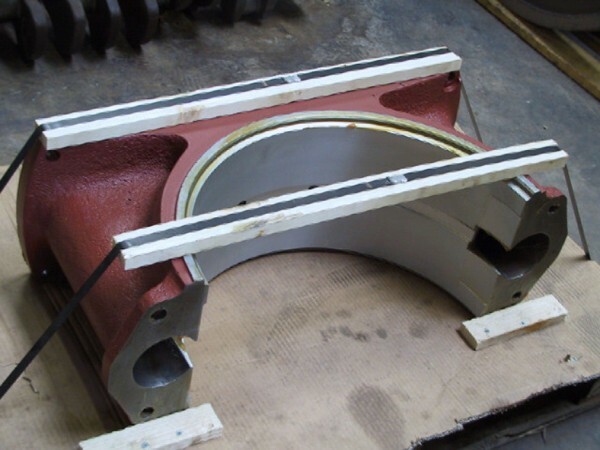 When your whitemetal bearings are damaged to such an extent that they cannot be used in your installation any more, we can repair them, or, if the worst comes to the worst, manufacture entirely new ones. 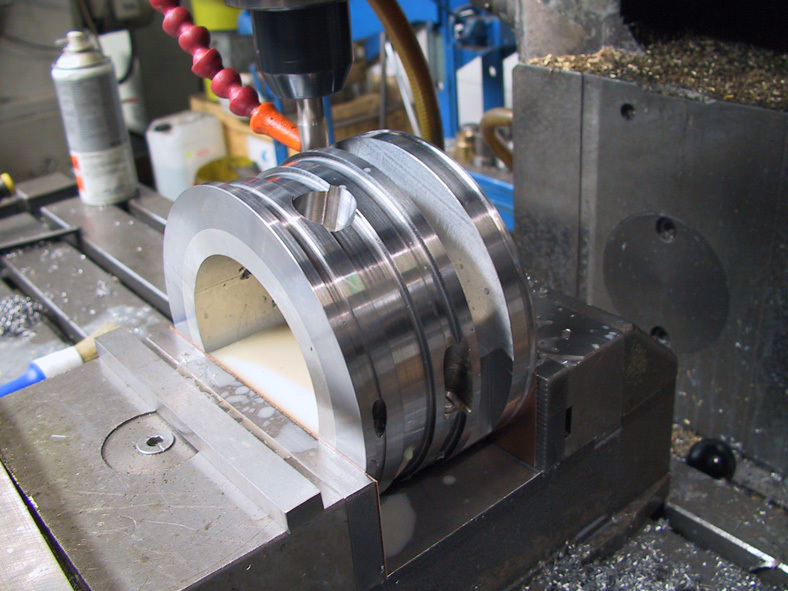 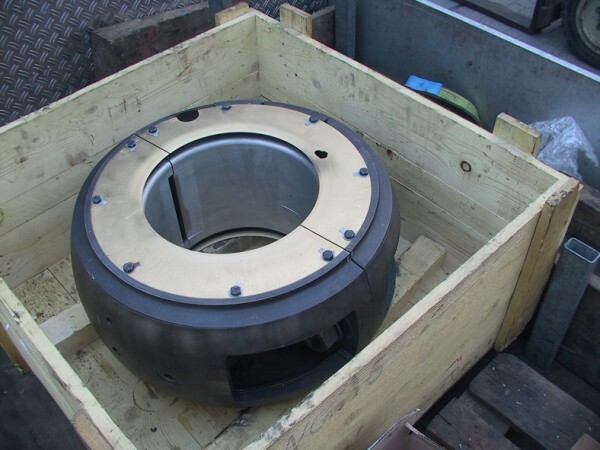 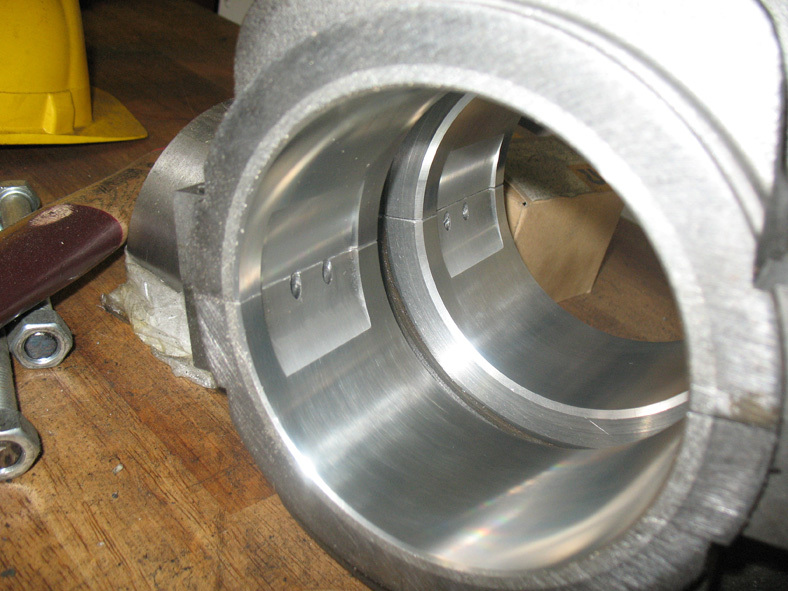 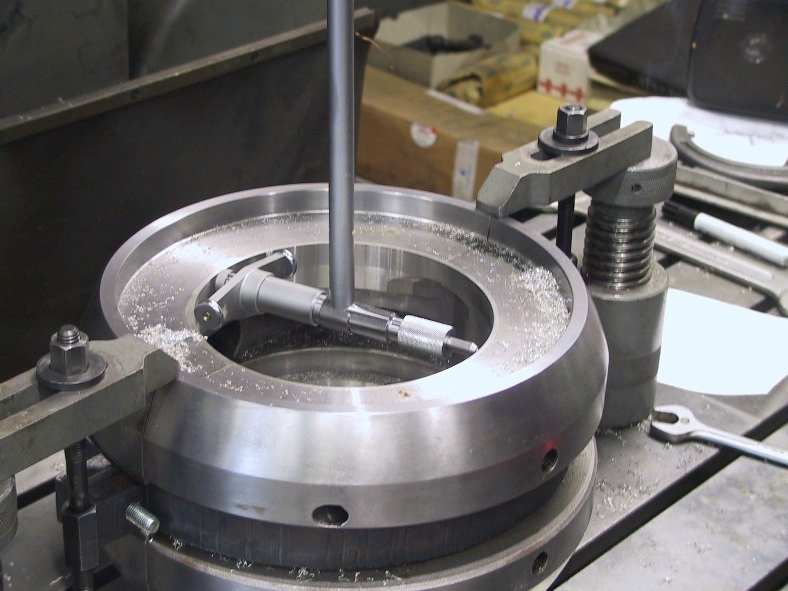 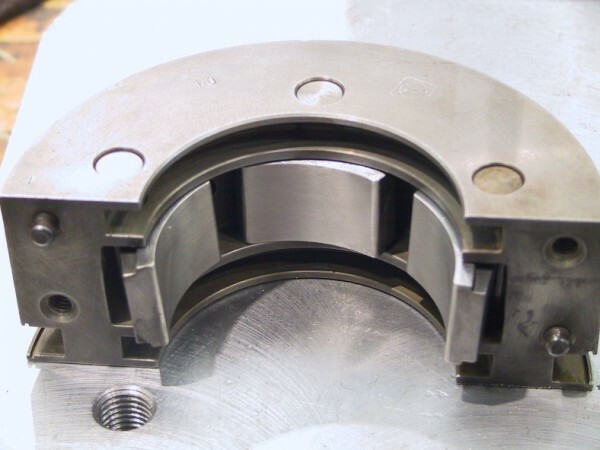 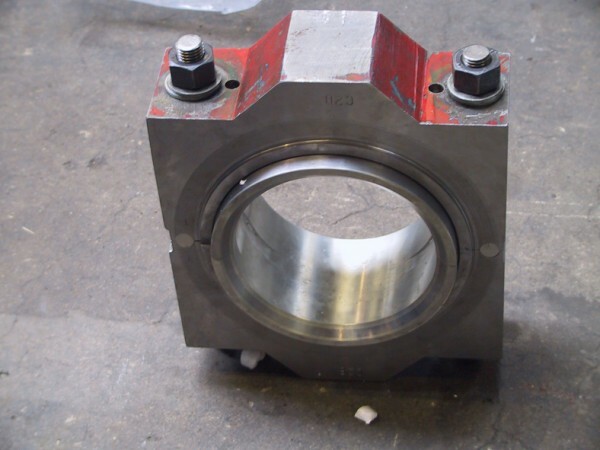 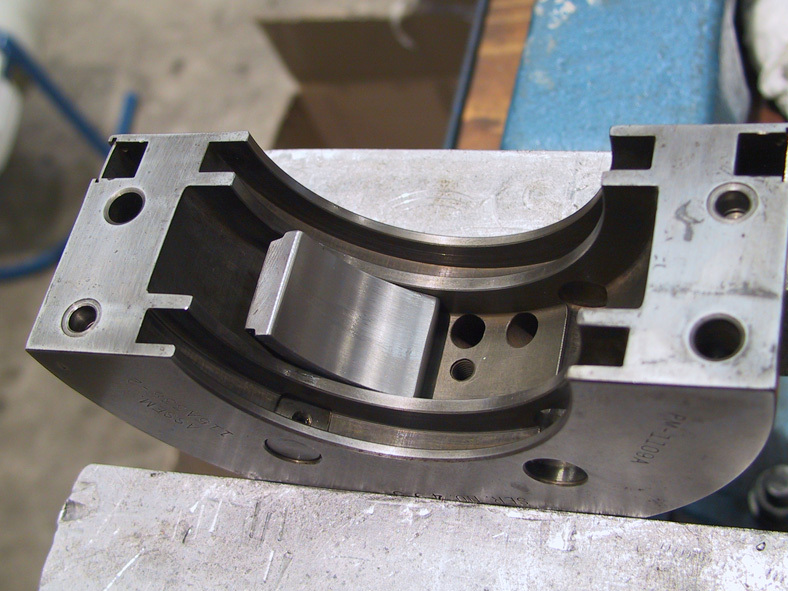 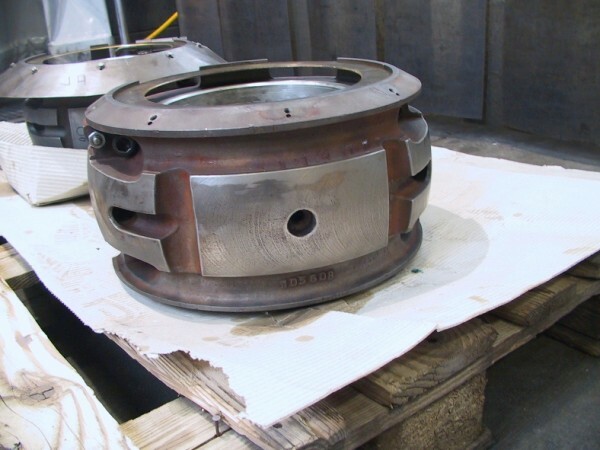 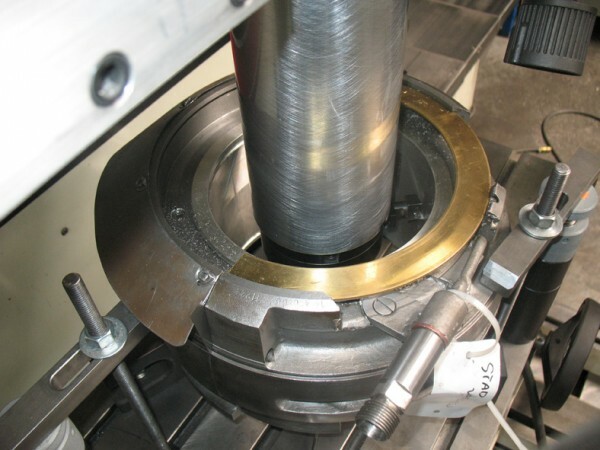 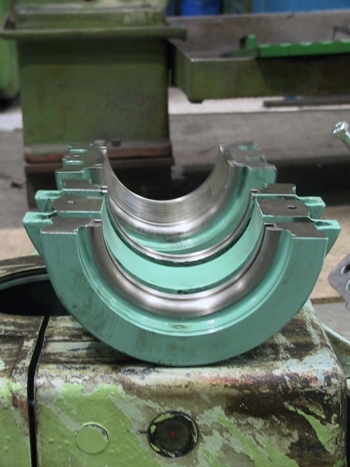 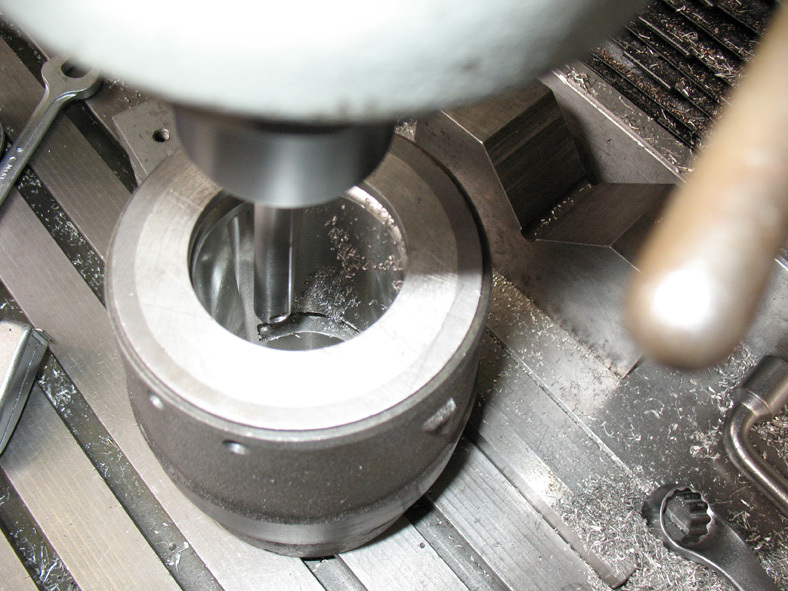 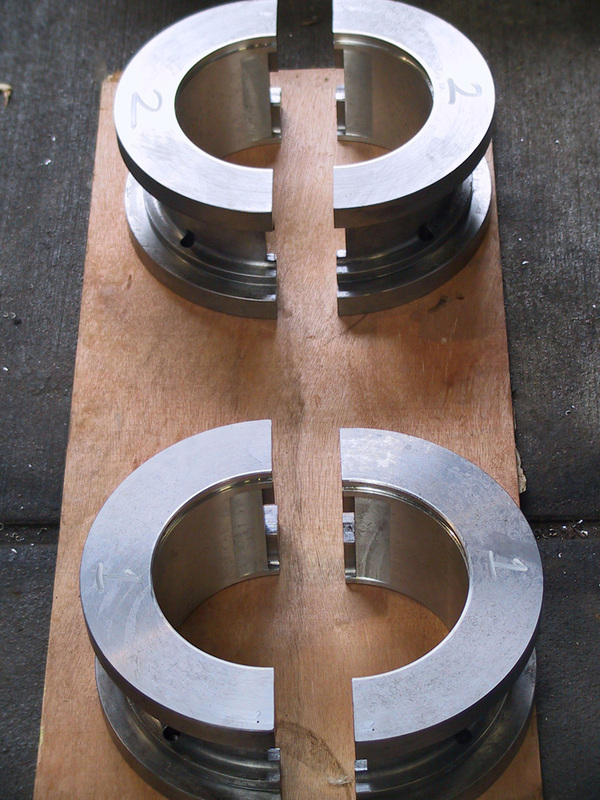 We will take care of both rebabitting and post-processing the bearing. This can be carried out both starting from a drawing and starting from the original size. 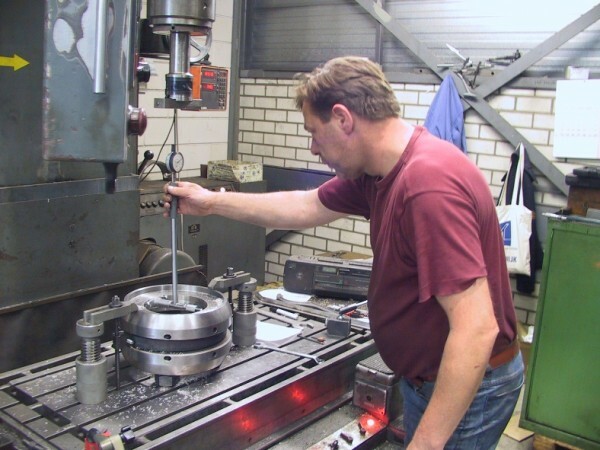 Our many years of experience and our specialised machinepark enable us to repair your bearings at very short notice, in emergency cases.